Noel Beaulieu started her journey at Sunrise Residential Treatment Center where she served as the residential director for over three years. 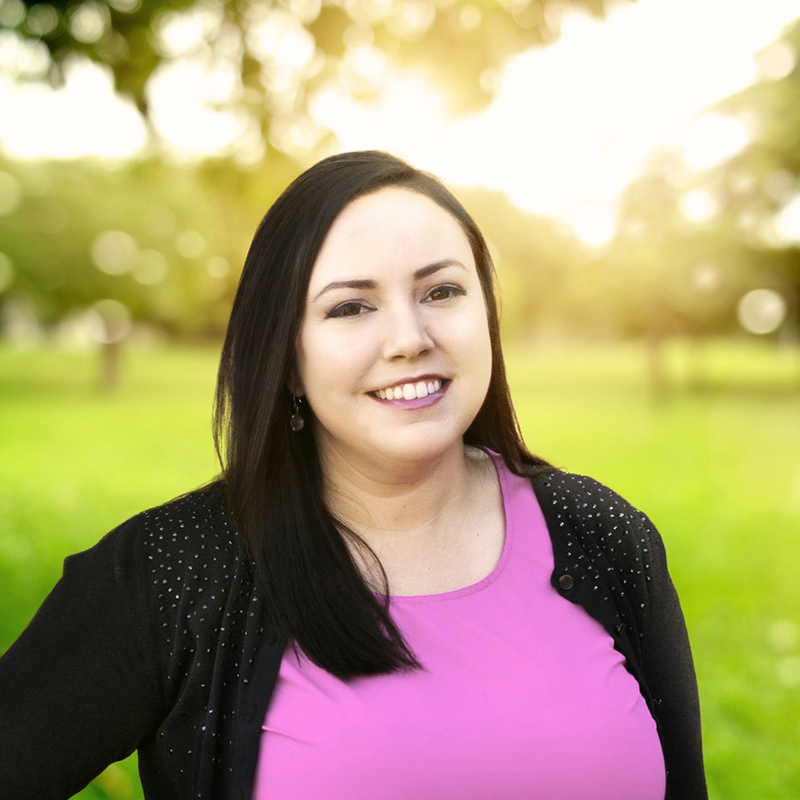 Noel built deep relationships with the students and the staff at Sunrise, and quickly learned that she wanted to work with families more closely and help heal the entire family system. Noel’s experience leading a large residential team and working directly with clients and families has well-prepared her to be the executive director at New Haven. She is committed to the highest standards of quality and knows how to create a culture of empowerment for her colleagues, clients, and their families. She is a proven leader who inspires others with a compassionate heart and determination to provide the best quality of services. Her ability to build and lift others is what makes her a great leader. Noel grew up in northern Utah and has a degree from Southern Utah University. Noel’s experience and training include comprehensive training in DBT and experience in implementing trauma work with adolescent females. She has had extensive leadership roles and responsibilities throughout her academic and professional careers. Noel’s passions include hiking, camping, and traveling.